Everyone has experienced difficult times. This means different things to different people, but this is something that each of us has experienced. Not everyone has had to deal with these difficult times publicly. Joe Biden has does that. Anyone who knows about the great tragedies that have, in some senses, book-ended his career knows that Joe Biden has walked through his grief in front of us. Here, this very dark chocolate represents the darkness that Joe Biden has had to walk through. This salt both in the ice cream and on the surface represents his grief, The grief that he has been strong enough to show us. To some, his grief has been a gift that has given them the permission and freedom to feel what they feel. 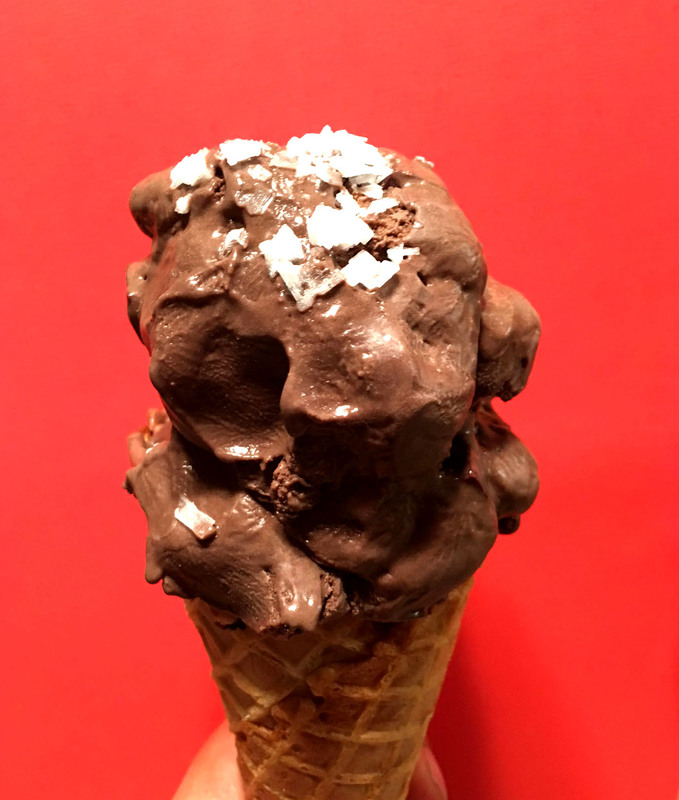 This entry was posted in Biden Big Scoop Bracket and tagged dark chocolate, ice cream, salted dark chocolate. Bookmark the permalink.